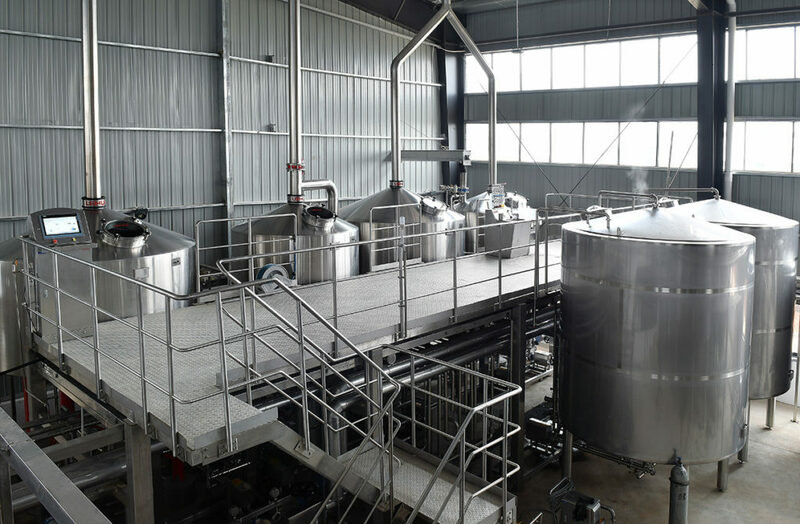 For more than 25 years, we have designed highly efficient, state-of-the-art brewing equipment, ranging from small craft brewing systems to major, high-volume equipment. We recognize that every brewery is unique, and have the manufacturing expertise and creative flexibility to design turnkey brewing systems specifically for your production needs and space. With every project we take on, our team will be there every step of the way – from design and drawings to manufacturing to installation and on-site training. We want to make using your new equipment and brewing great beer easy for your team. We offer a full range of custom brewing equipment, including brewhouses, fermentation tanks, brite tanks and packaging equipment to fulfill your brewing needs. For any pieces of equipment, fittings, valves or accessories that we don’t manufacture, we have an expansive network of suppliers to source your every need.